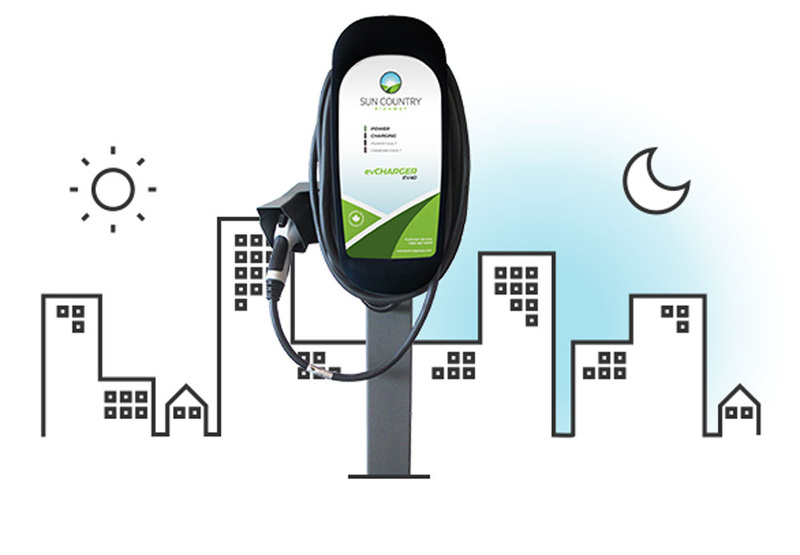 What factors should be considered when selecting a residential EV charging station? Whether you prefer over-night charging or a quick top-up and go, Sun Country offers the perfect solution for your power requirements and lifestyle. Level II solutions ranging from 20A to 100A. 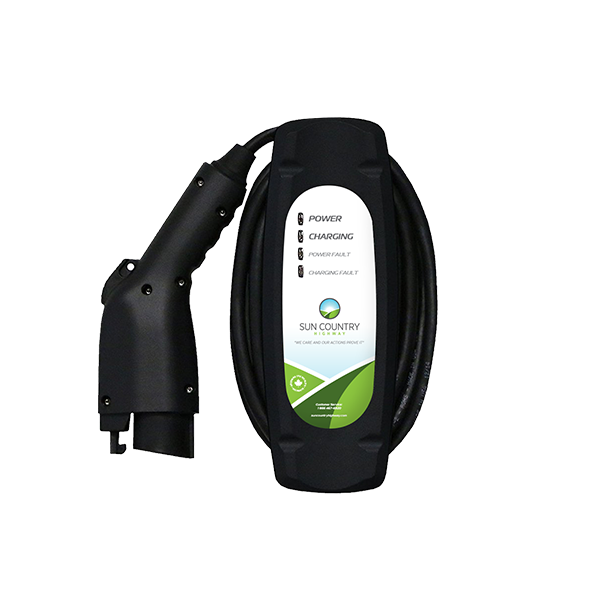 All chargers are rated for indoor/outdoor use and come equipped with a universal J1772 connector. Need help deciding on the best charger and accessories for your home? 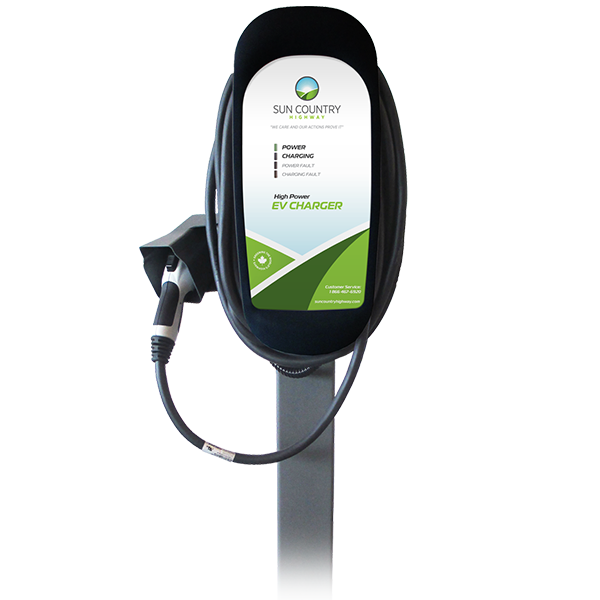 Feel free to contact us or check-out the handy EV Charge Times table to find the perfect fit for your EV. Fast Level II charging for your home with 48A, 11.5kW of continuous power. Built and tested to automaker standards, ensuring a reliable charge, every time. Designed to take the wear-and-tear of everyday use, with a weatherproof NEMA 4 enclosure. Perfect for home charging with 32A, 7.7kW of continuous power. The ideal solution for home charging when power is limited. SCH20 provides 16 Amps, 3.8kW of charging power in a durable and compact package.